Chinese Foreign Minister Wang’s visit to Pakistan has formally announced, starts from 12th to 13th February 2015. 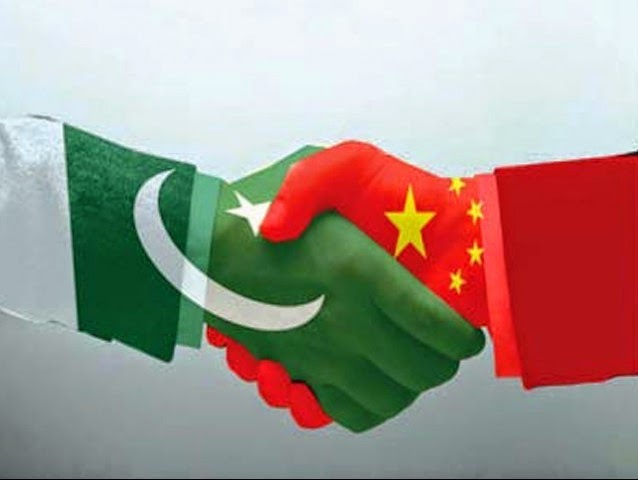 We all are well aware of the slogan “live long Pak-China friendship”, Pakistanis have brotherly relations with Chinese people. Chinese delegation’s visit to Pakistan is always fruitful for Pakistan. According to the foreign office Chinese Foreign Minister’s visit would bring opportunities for both countries’ view on local and international developments of common interest. Spokesperson of Foreign Office further added, “Pakistan and china would check and centralize all aspects of two sided affairs, will be more concentrate on political, strategic and economic cooperation. Chinese Foreign Minister Wang Yi will also contact to the president and the prime minister of Pakistan. Foreign office also added that Pakistan always shown to achieve complete plans with china. These visits are highly required for betterment of friendship for both governments and the people of Pakistan and China”. Capital cities of both countries will fix time for visit of Chinese President Xi Jinping for Pakistan, in very next month. Some sources said to Dawn, Xi Jinping will participate on parade of Pakistan Day. Planning Minister Ahsan Iqbal told that some agreements are planned to be signed and his visit will not be delayed for any reason. “Xi Jinping visit has high importance because of recent visit of US president into India and also due to Pakistan Day“ Senator Mushahid Hussain Syed.